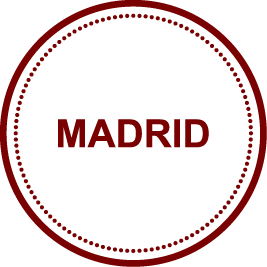 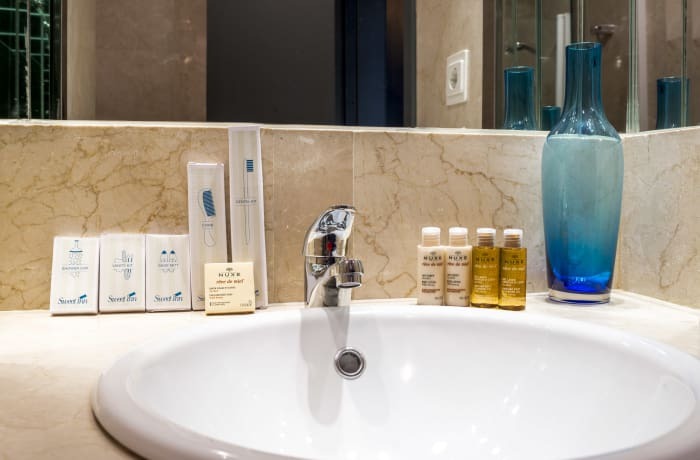 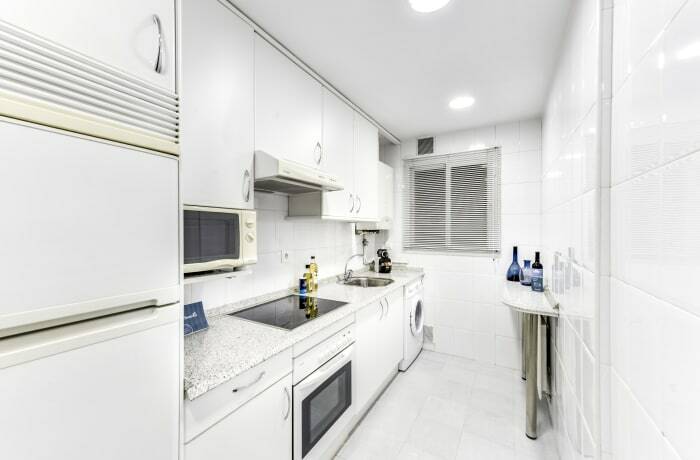 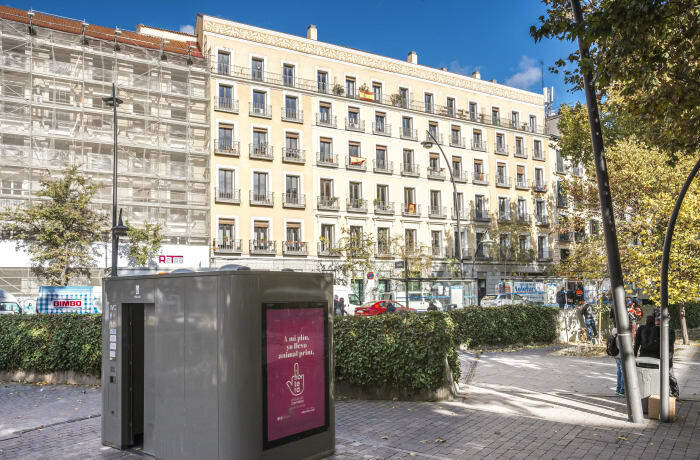 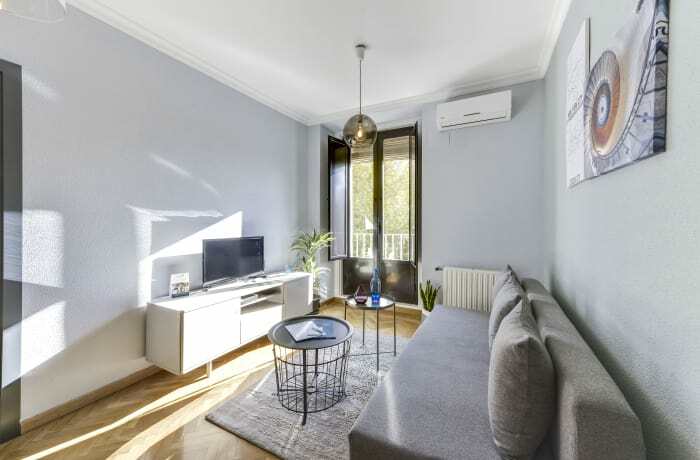 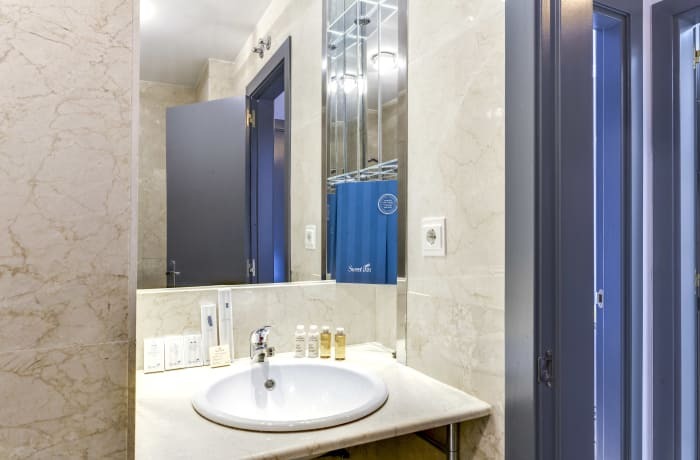 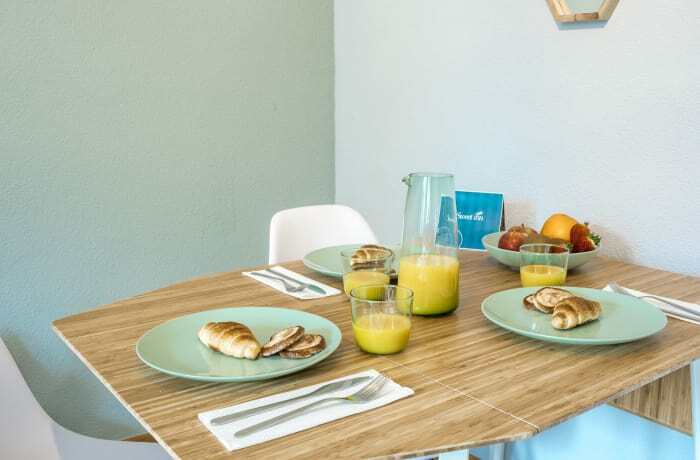 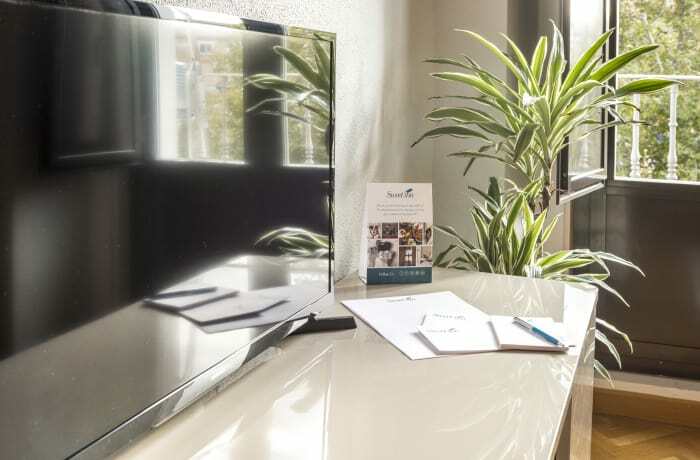 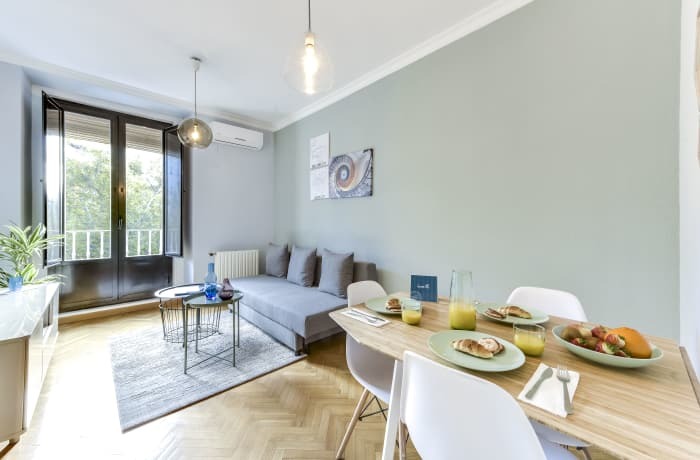 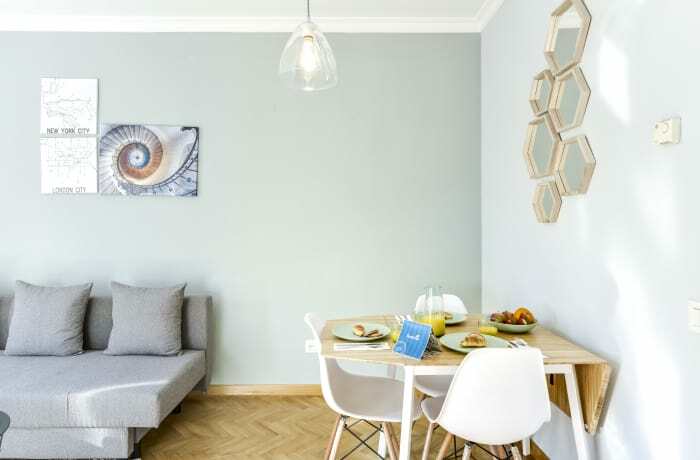 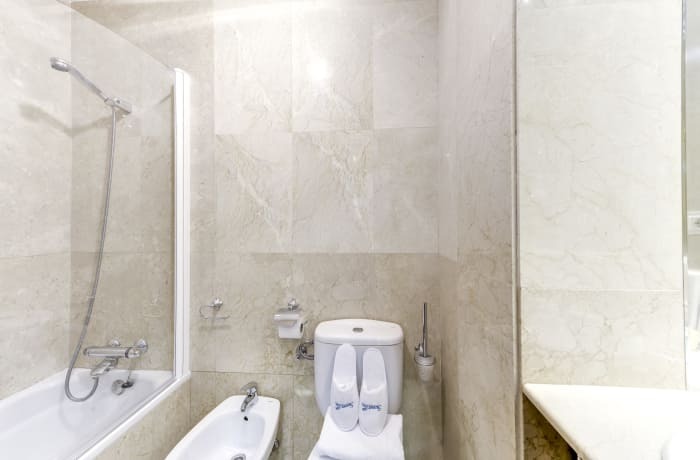 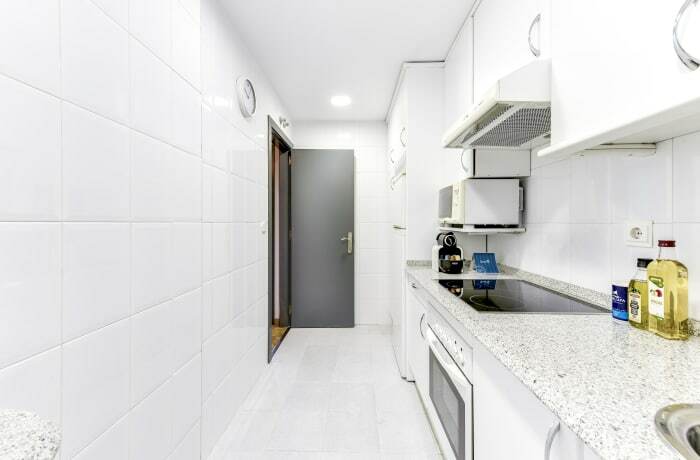 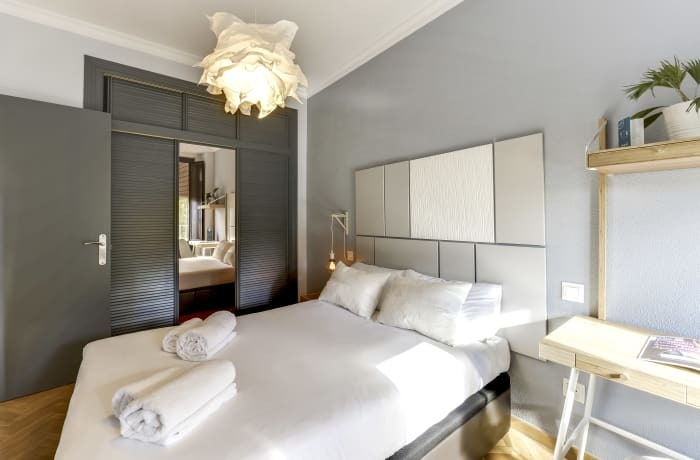 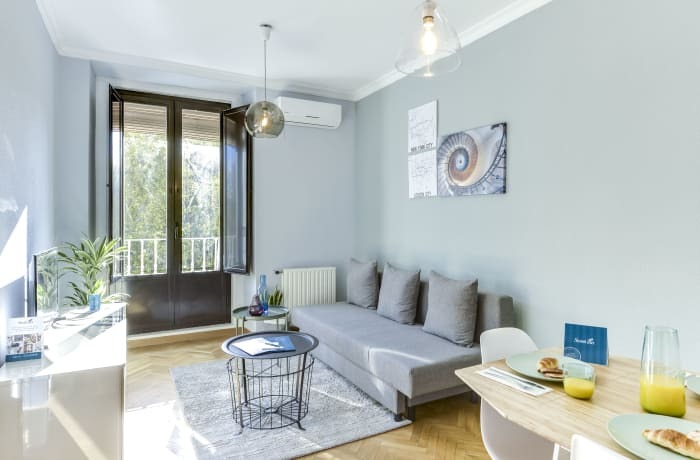 In La Latina, Madrid’s best neighborhood for foodies, the modern and sunny 1-bedroom Tirso de Molina apartment will make you feel right at home. 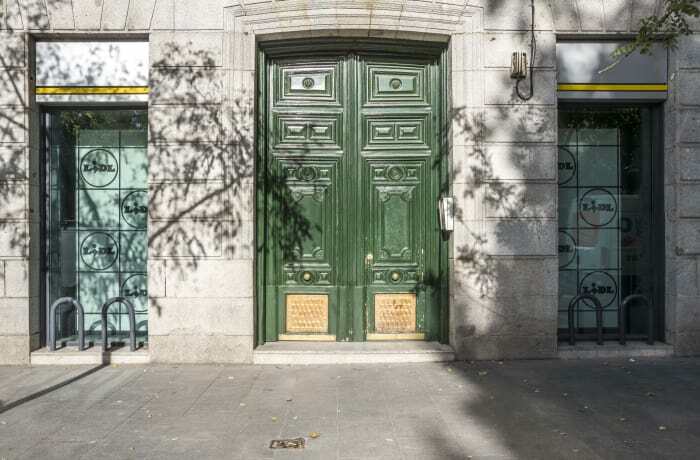 Down the street from Plaza Mayor (7 min) and Puerto de Toledo (13 min), there are countless attractions within an easy stroll, including the National Museum of Art (7 min), St. Michael’s Basilica (10 min) and San Francisco el Grande (12 min). 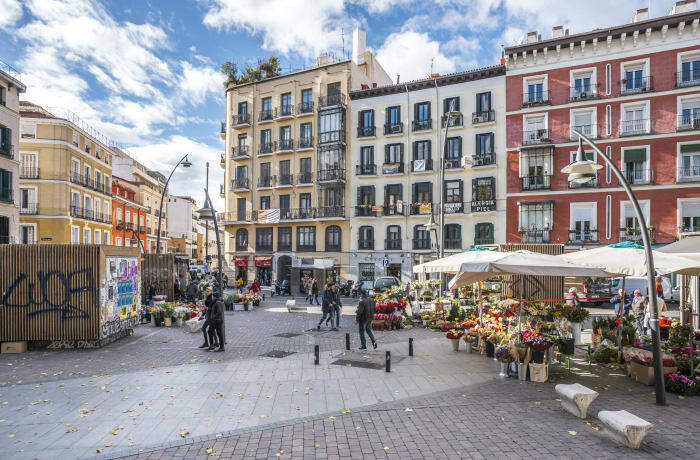 Authentic tapas restaurants are everywhere you look. 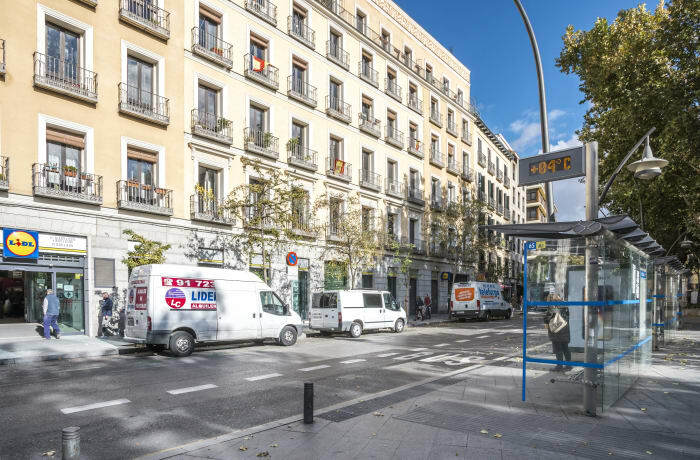 Buses run down the street and the La Latina metro is a short walk (5 min).